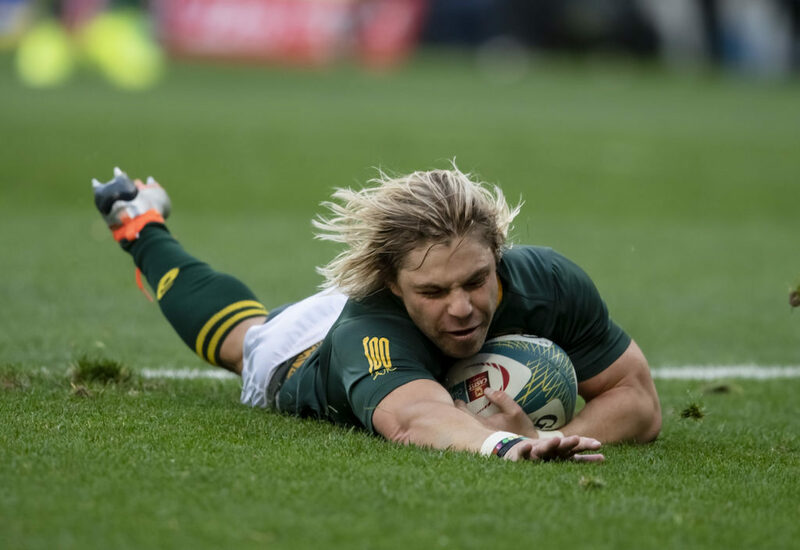 Willie le Roux and Faf de Klerk will start in a double playmaker boost for the Bok backline in this Saturday’s Test against France in Paris, writes CRAIG LEWIS. Earlier this week, six overseas-based players rejoined the Springboks ahead of what has become a must-win clash against Les Bleus. Three of them can be expected to start. De Klerk, whose availability had been a point of conjecture before the end-of-year tour got underway, is set to reclaim the No 9 jersey after Ivan van Zyl earned just his second Test start last Saturday. The selection of De Klerk is based far more around what he can offer rather than as a result of anything that Van Zyl did wrong last weekend. As a natural playmaker, De Klerk provides the option for the Boks to play predominantly off 9, with the nuggety halfback embracing the responsibility around deciding when to kick, snipe or distribute. 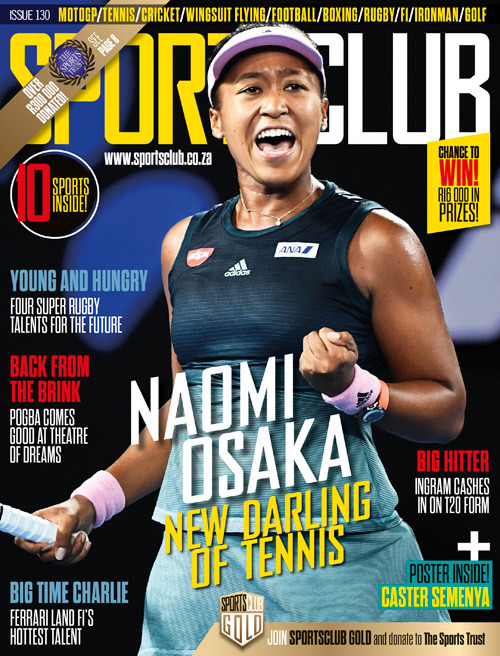 It’s De Klerk’s all-round value that has seen him named as one of this year’s World Rugby Player of the Year nominees, and the Boks will understandably waste little time in drafting him back into the starting lineup. Similarly, although young Damian Willemse generally filled in well at fullback last Saturday, the Boks will be eager to welcome Le Roux back into the No 15 jersey. It’s Le Roux’s astute decision-making and ability to offer an additional threat when joining the line that have made him an invaluable asset for the Boks this year, while his calming influence in a youthful back three cannot be underestimated. Besides this double change in the backline, the Boks are expected to otherwise opt for continuity, with S’bu Nkosi set to start on the right wing once again after impressing against England last Saturday. Among the forwards, the return of Franco Mostert and Francois Louw will have particularly given the Bok coaches plenty to think about with regards to the composition of the pack, while Eben Etzebeth’s availability has been touch-and-go after he picked up an ankle injury last Saturday. Mostert should be expected to return to the second row, but the Boks could perhaps look at the option of further bolstering their lineout options by shifting Pieter-Steph du Toit to No 4 if Etzebeth is ruled out. Should the Boks opt to retain the same loose-forward configuration that featured against England, it means that Francois Louw will find a spot on the bench, which is also set to be occupied by the two other overseas-based players in Vincent Koch and Cheslin Kolbe. Springboks (possible) – 15 Willie le Roux, 14 S’bu Nkosi, 13 Jesse Kriel, 12 Damian de Allende, 11 Aphiwe Dyantyi, 10 Handré Pollard, 9 Faf de Klerk, 8 Warren Whiteley, 7 Duane Vermeulen, 6 Siya Kolisi (c), 5 Franco Mostert, 4 Pieter-Steph du Toit, 3 Frans Malherbe, 2 Malcolm Marx, 1 Steven Kitshoff.